Who says a bird and a worm can't be best friends? no one in the great north woods. Blue Burt and Wiggles are inseparable! But when a flock of birds head south for the winter, it's only a matter of time before Blue Burt needs to say good-bye too. 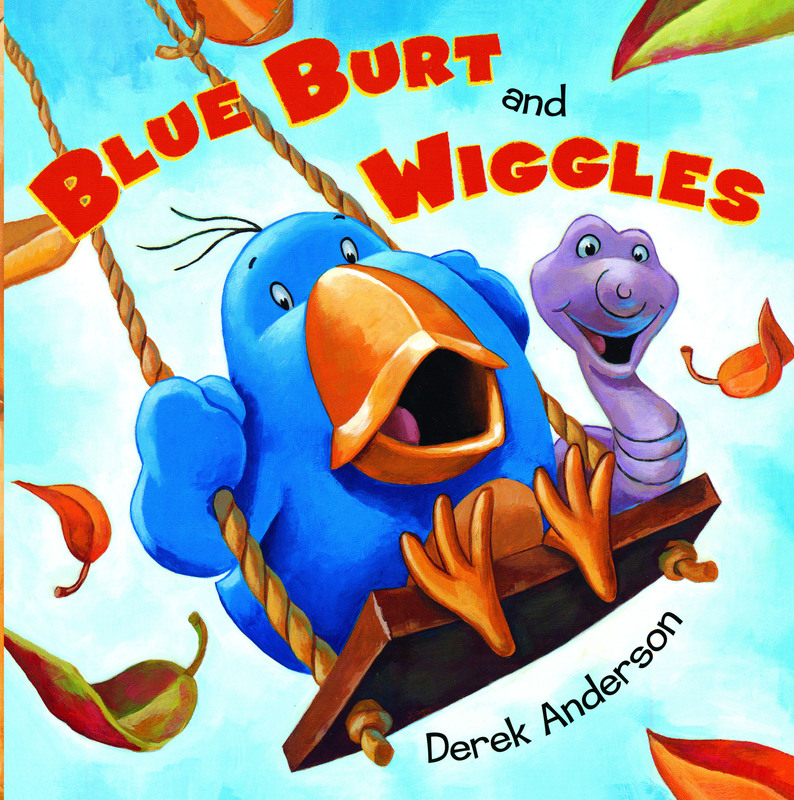 Join Blue Burt and Wiggles on their quest to make summer last forever. Acclaimed artist Derek Anderson takes his paintbrush to the forest, turning fall into summer, bringing woodland creatures to life, and illustrating, above all, that true friendship lasts forever.